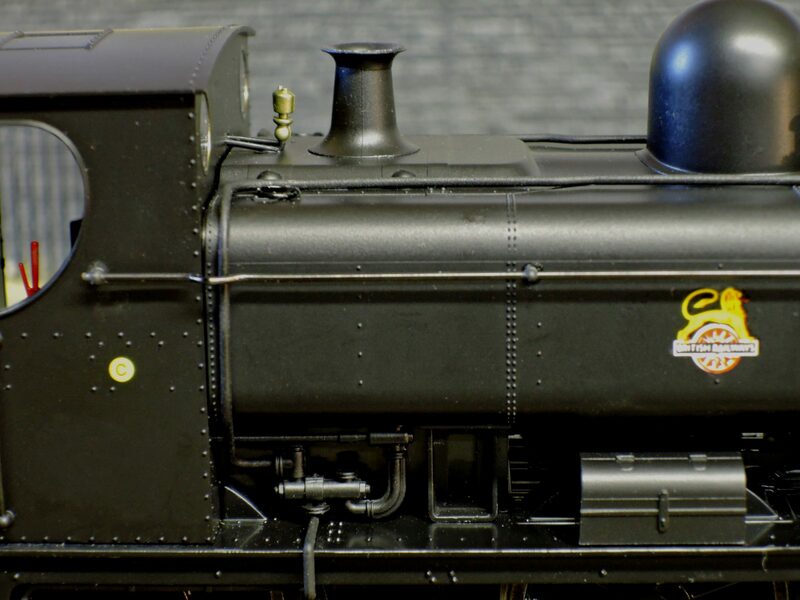 Minerva Model Railways / News / Riveted Tank Panniers are here! Riveted Tank Panniers are here! We are pleased to report that the Minerva riveted tank 57XX panniers have arrived, and we will start shipping direct to customers shortly. They have already had rigorous testing in the factory, but, in common with all our other models, will undergo more quality inspection here before we send them out. This is not quick, as every model has to be unpacked and repacked, but is part of the service to ensure that our customers get a top quality model, that runs properly straight out of the box. We do this both for mail orders, and at exhibition, where customers can see their model work before taking it away. This is the best news I have awaited the last times. I am happy to get my Model in the next days. Depending on which version you want, apart from the 10 condensing engines, you can choose anyone of the remaining 850 ish numbers. But it is best to get a photo of your prototype at the time you are seeking to model, and Google is good for this. We also recommend the ‘Pannier Papers Vols 2,3 and 4 by Irwell Press which have loads of photos, in most years from build to withdrawal.